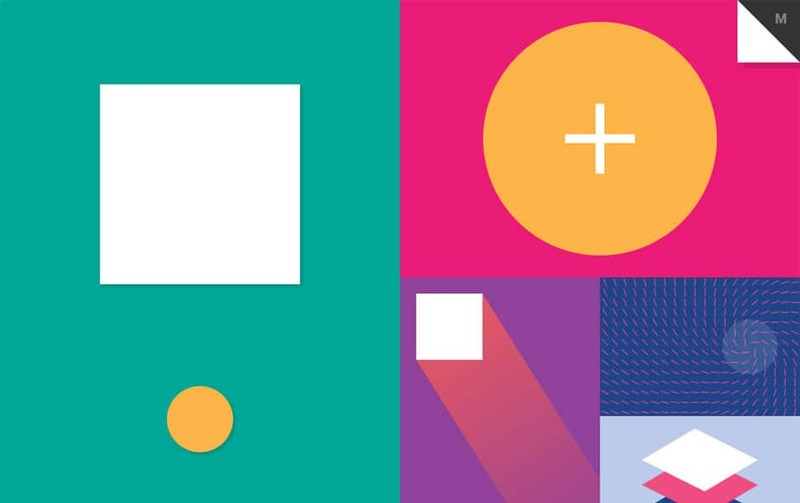 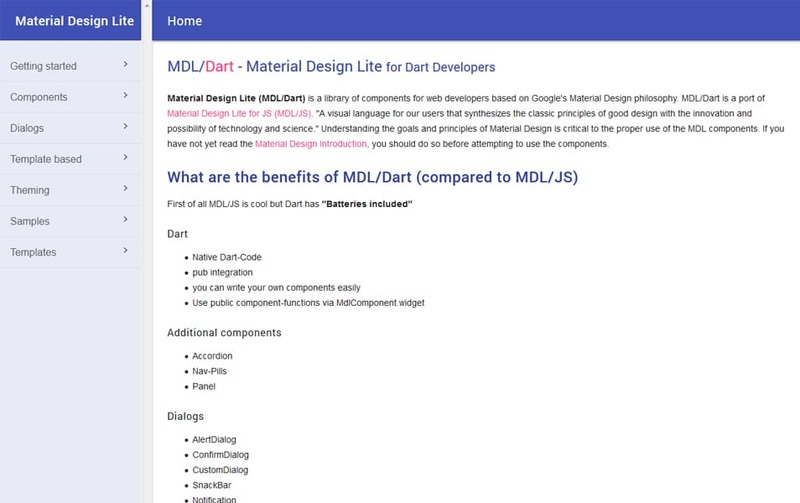 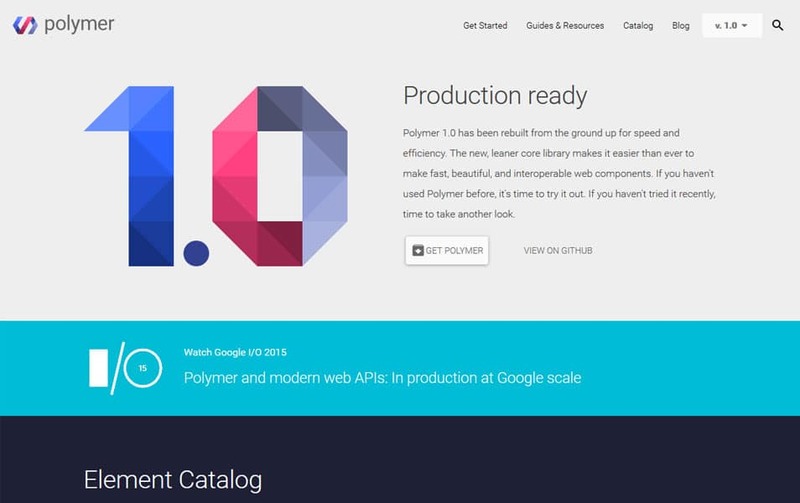 Material design is the googles new design practice, it is mobile first approach design system created by Google. 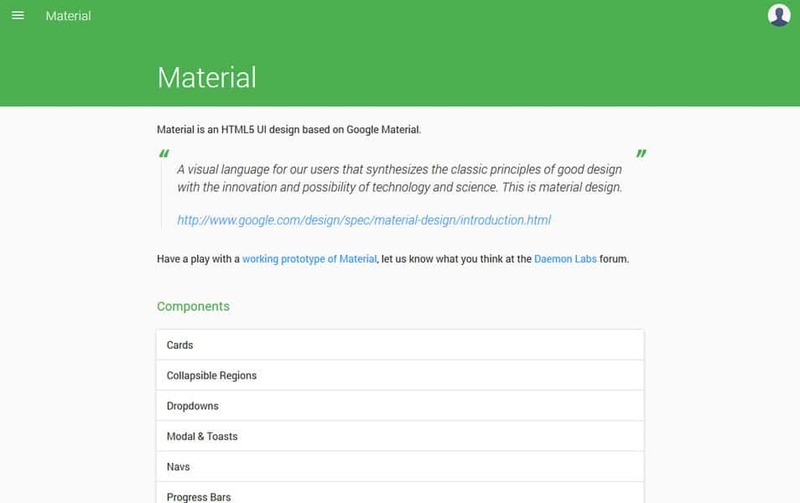 The idea of material design is to make everything in a same simple way so anybody can understand them even if it is an app with brand new functionality. 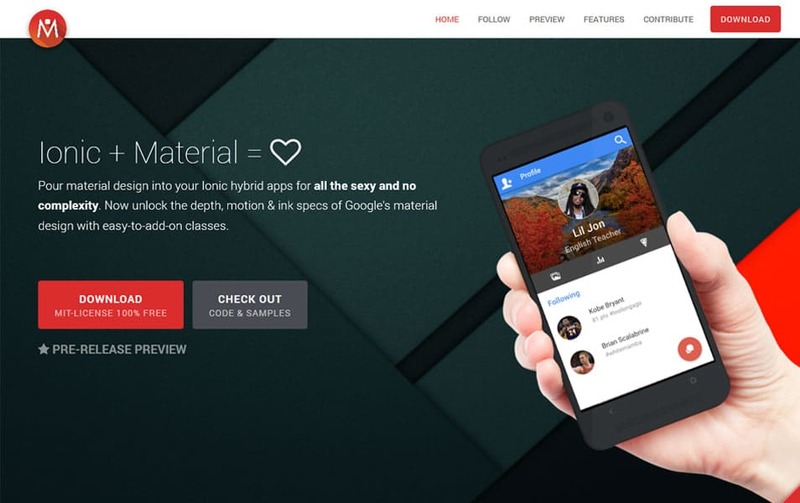 Material designis derived from the thinking of using paper as a user interface, is more like the flat design, but it have more depth than the usual designs. 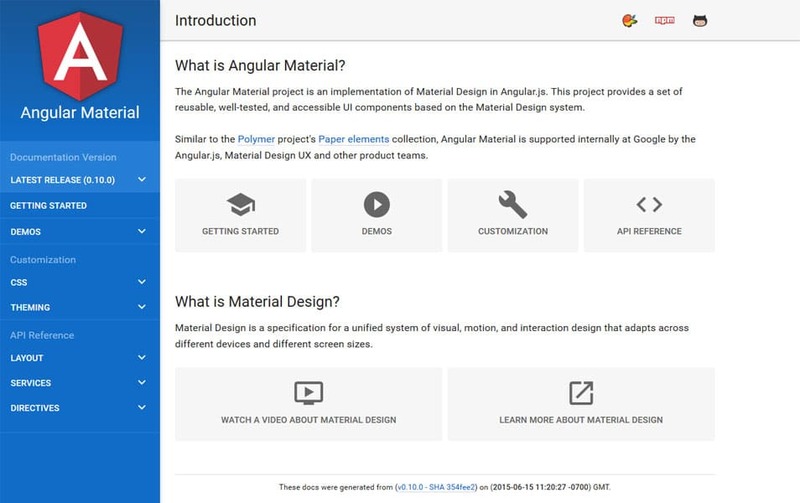 It is pretty logical especially in mobile first approach, in mobile, you are touching to the UI for interaction with the system but by thinking it with the paper, The interaction becomes more natural. 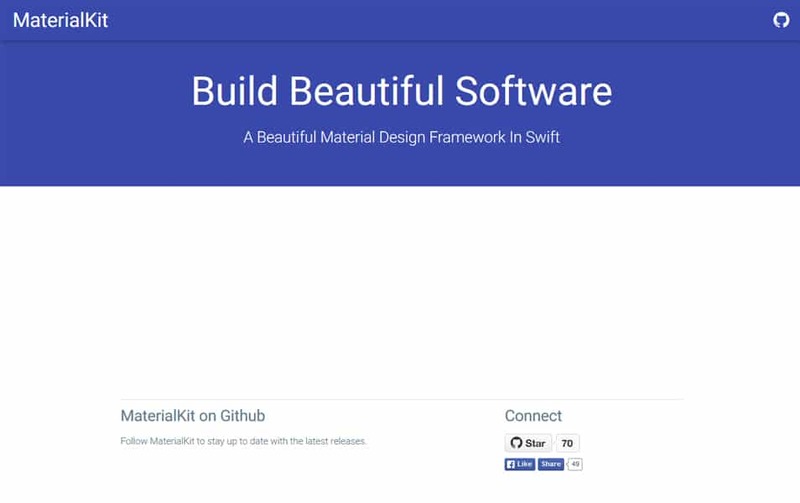 A beautiful Material Design framework in Swift. 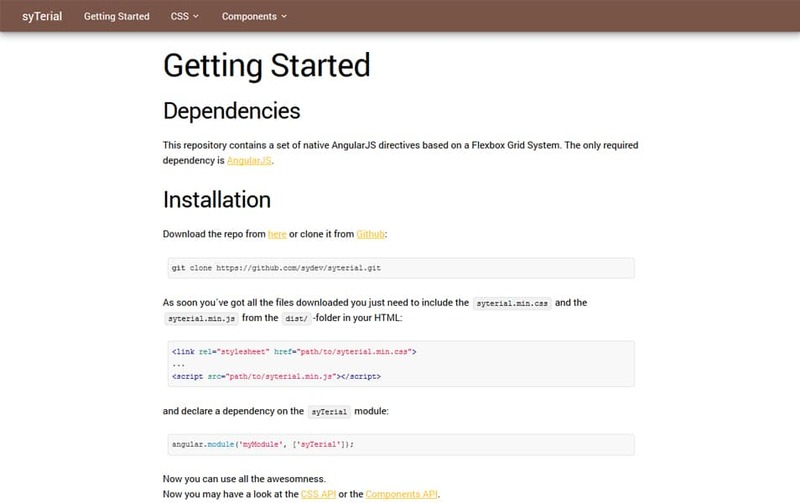 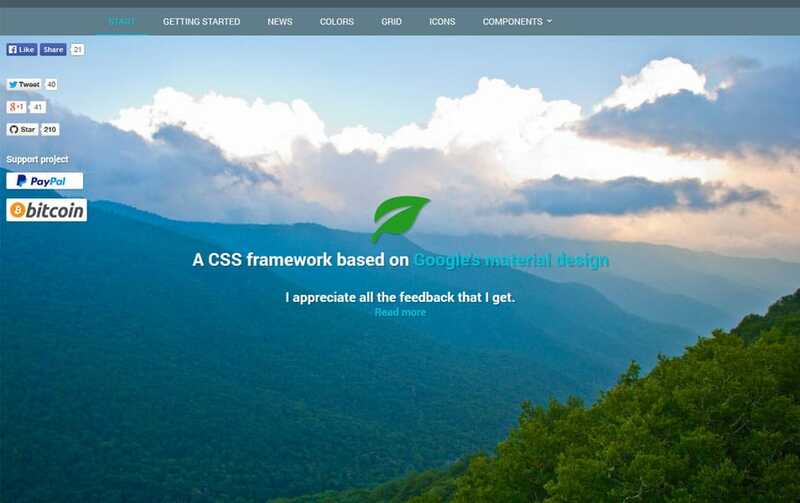 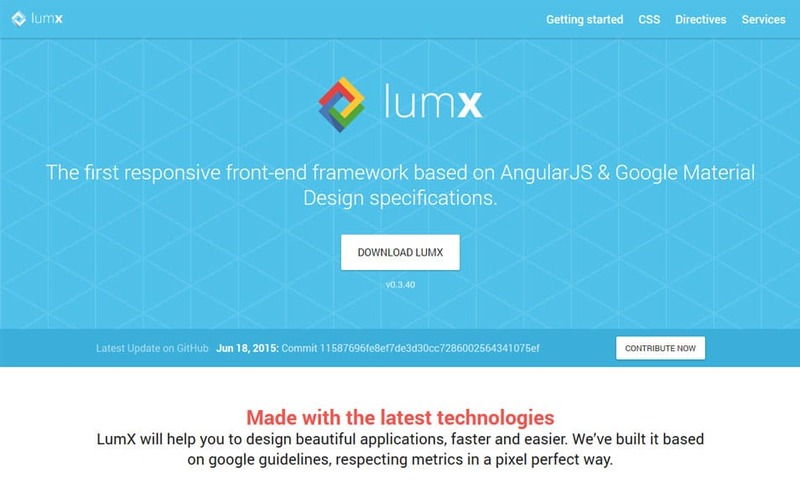 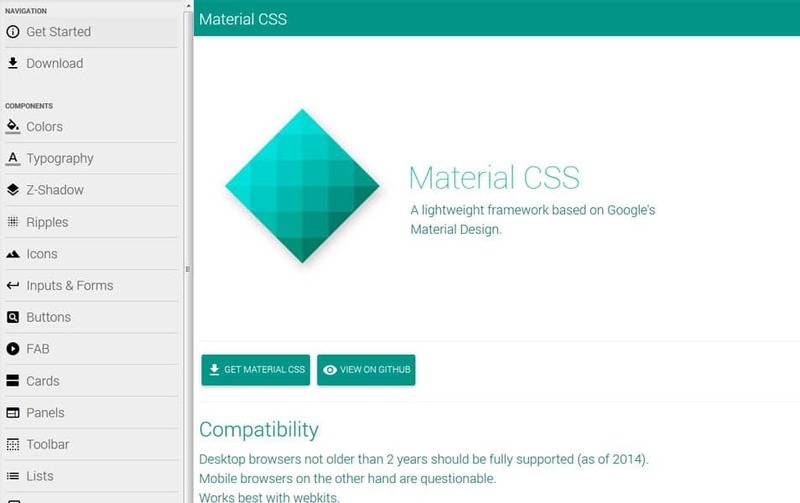 A Material Design CSS Framework and Angular directives. 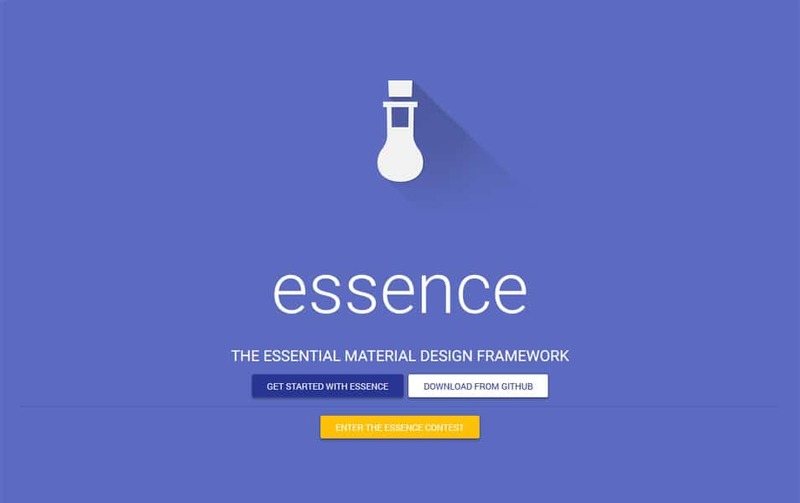 A CSS Framework based on Material Design made simple, for Ember.js apps. 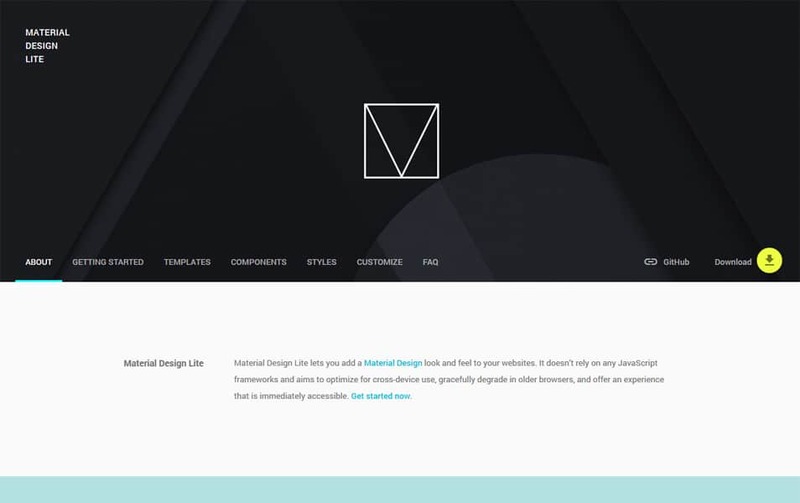 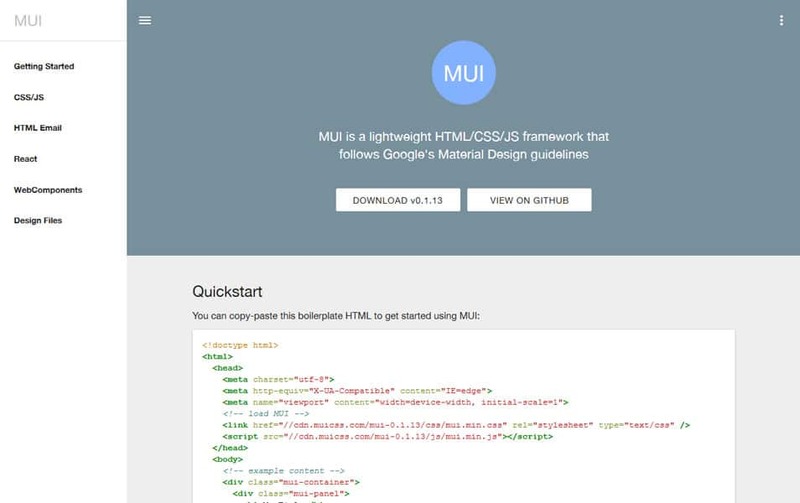 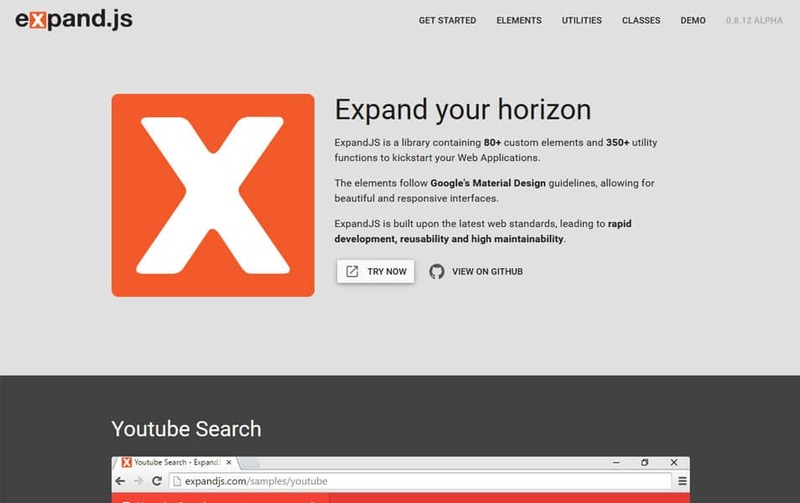 HTML5 UI design based on Google Material Design and built on top of Bootstrap. 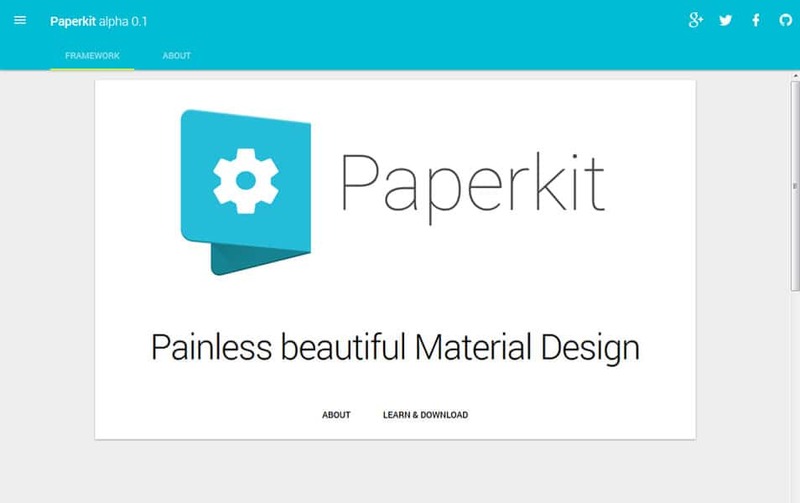 Paper brings the material design’s principles of transformation and movement to Bootstrap. 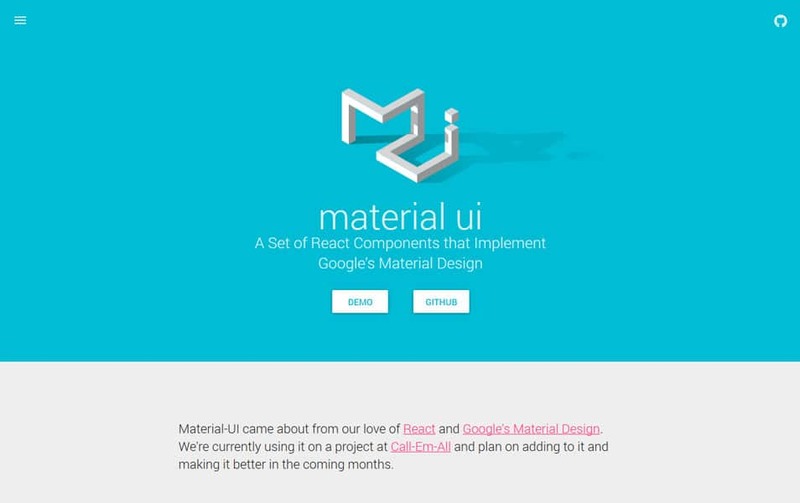 Best of all, Paper’s animations are implemented in pure CSS, meaning no custom markup or JS is needed. 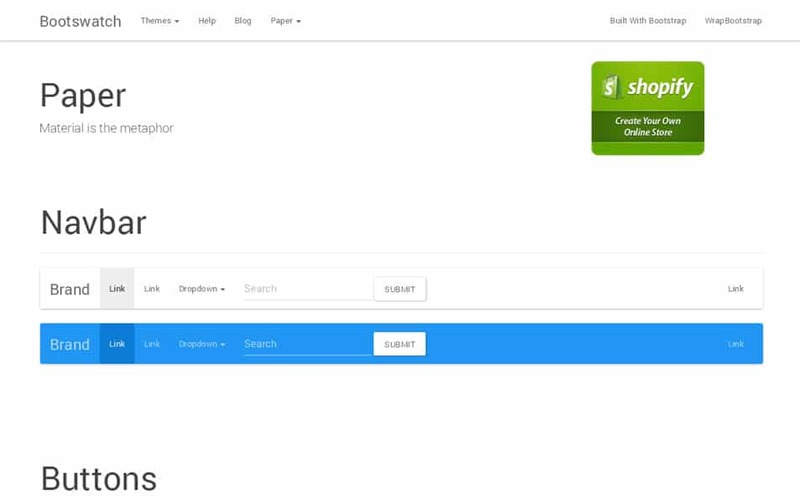 In case you missed them, here’s a quick tour of these effects in action. 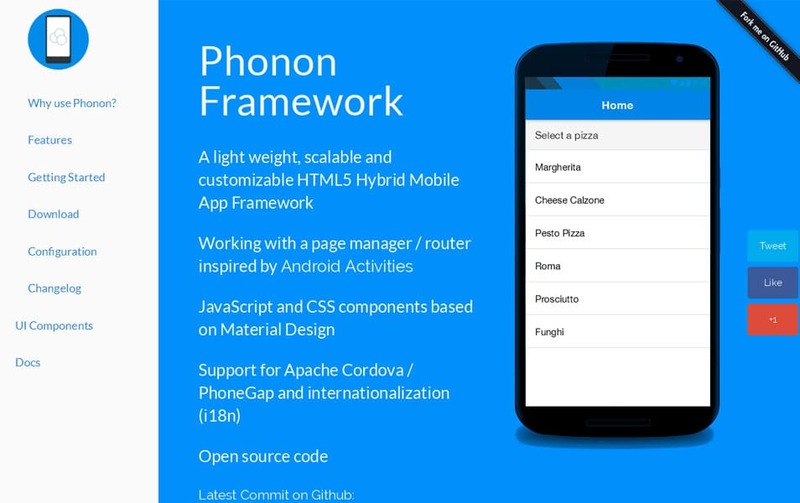 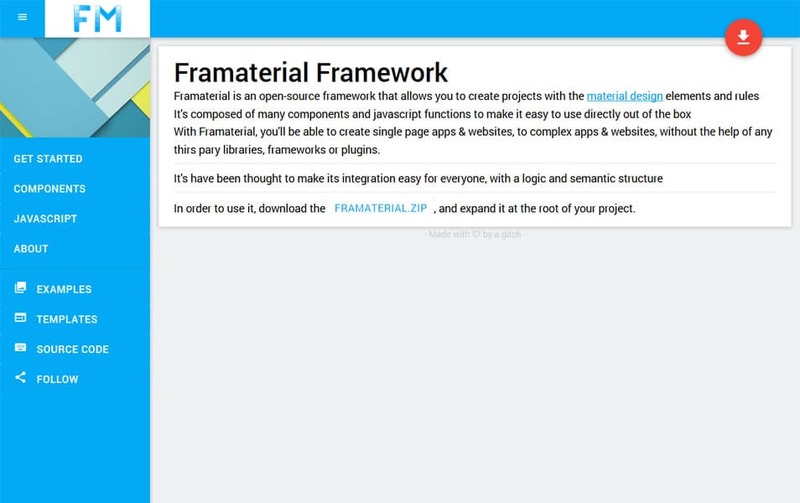 This is a generic app framework that can run as a standalone webpage, a chrome extension, an android app, or an ios app. 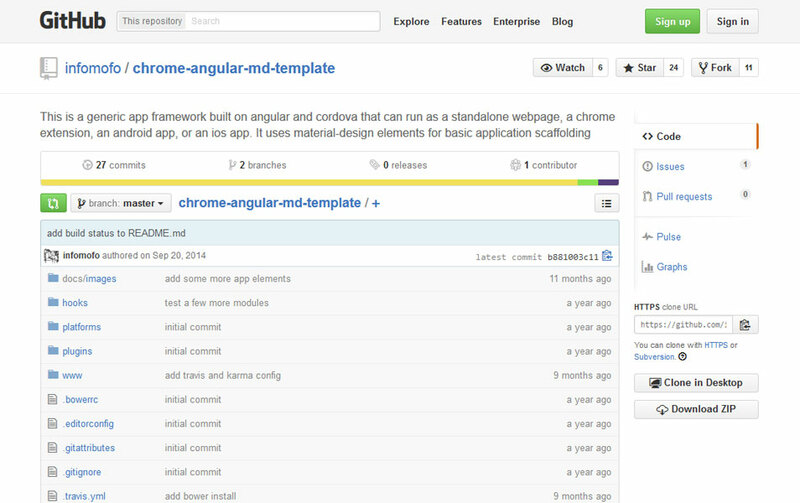 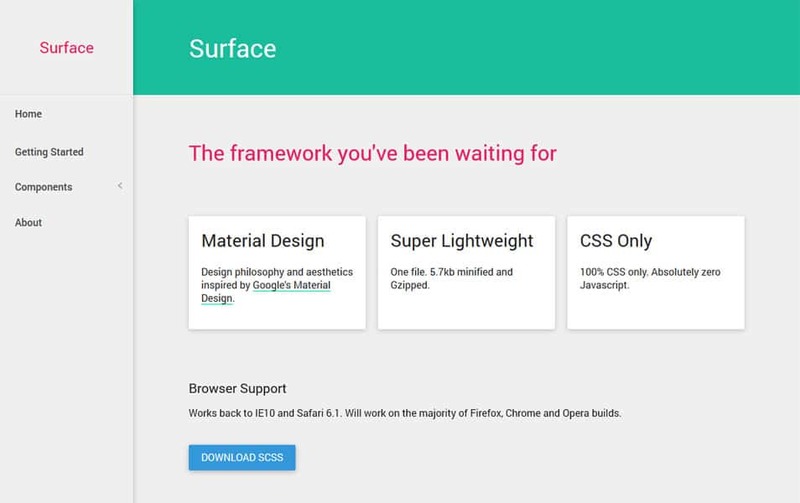 It will use the tools provided by angular’s material-design package to provide basic application scaffolding. 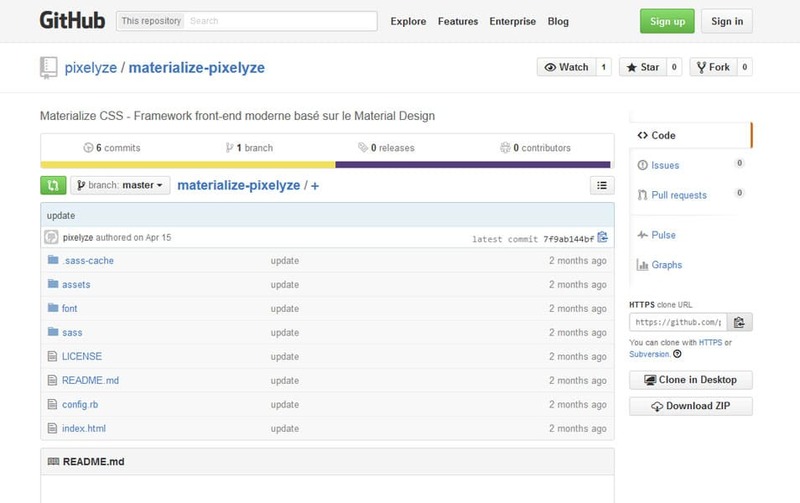 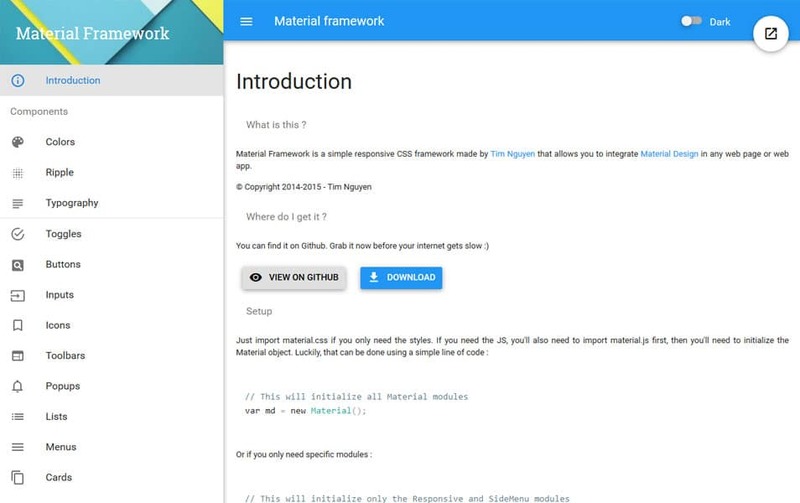 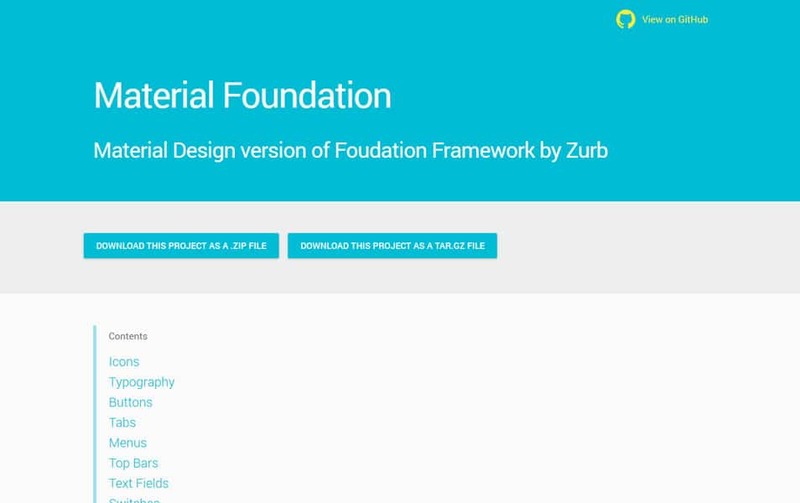 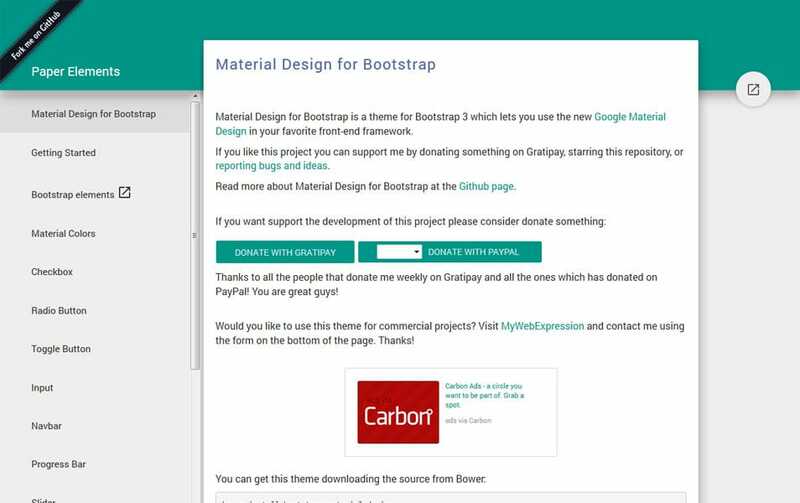 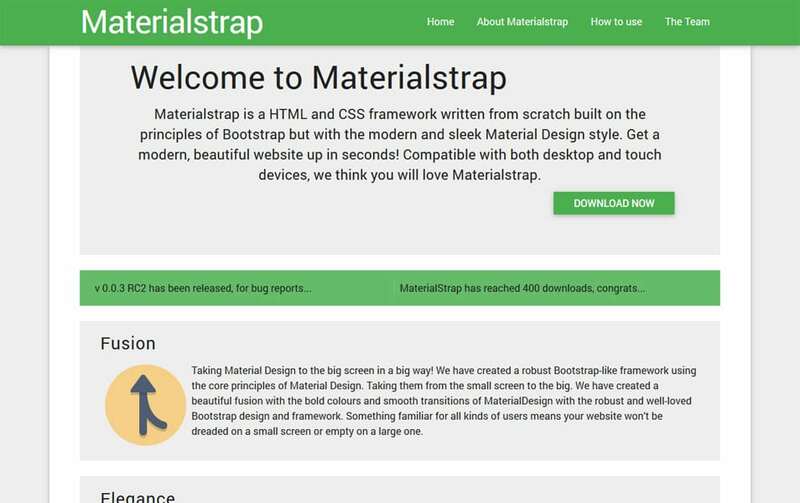 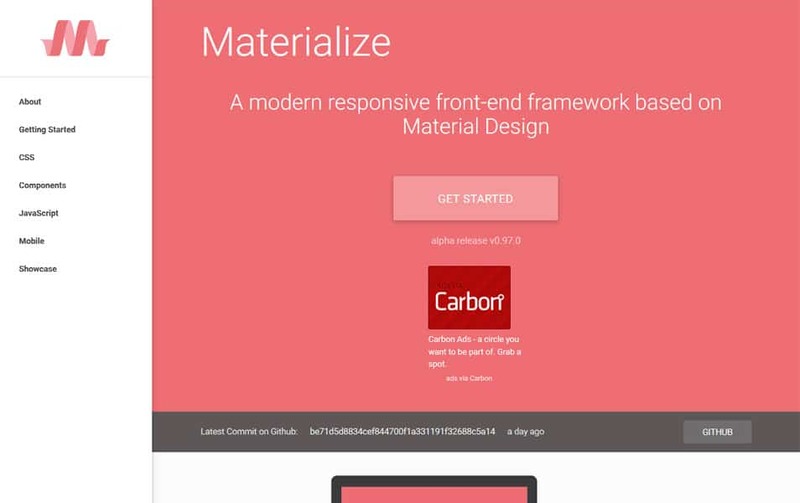 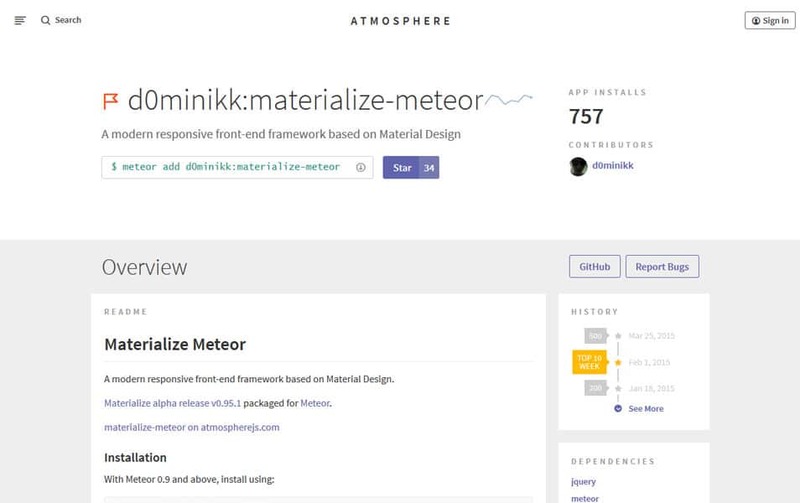 Materialize a CSS Framework based on material design.